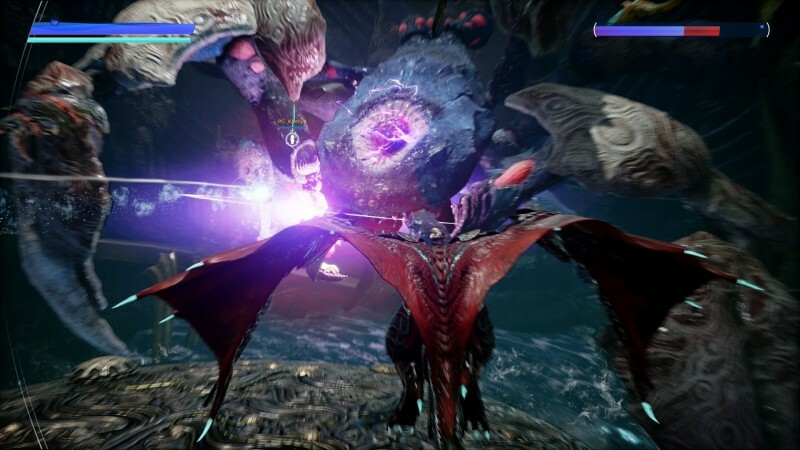 Players got another extended look at Scalebound during E3 2016. 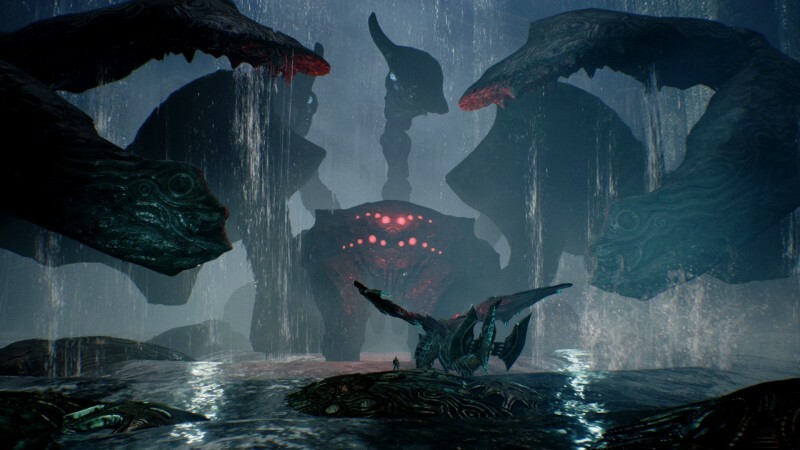 This demo focused on co-op gameplay and a gigantic boss fight. Though story details are still sparse, we can clearly see that Drew, the human character, has some kind of connection with his dragon, Thuban. 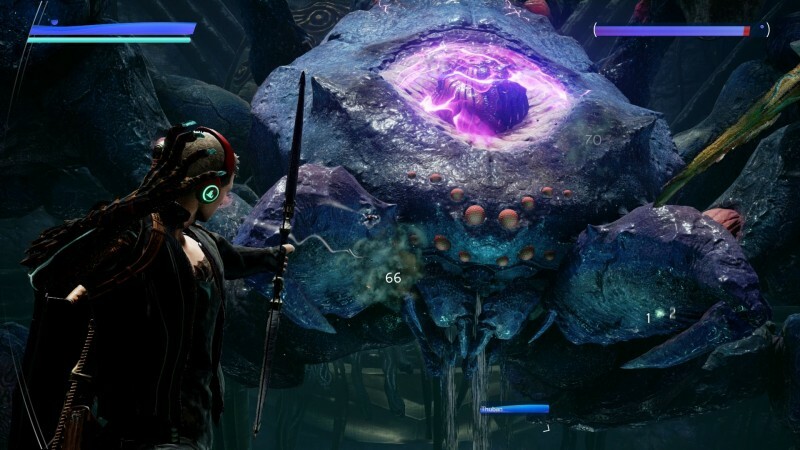 The two sync up attacks while fighting a giant crab and Thuban even swoops in to catch Drew when he's in danger. 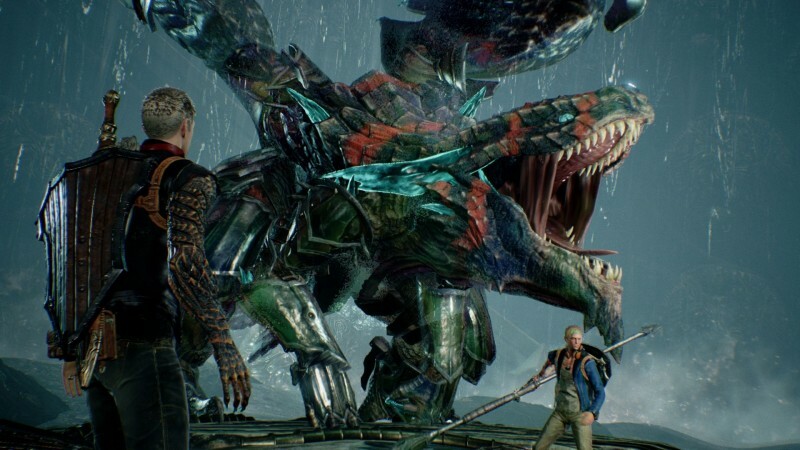 Partnering up with a giant dragon or other players seems to make Scalebound's action gameplay even more frantic. The game is due out sometime next year for Xbox One and PC. 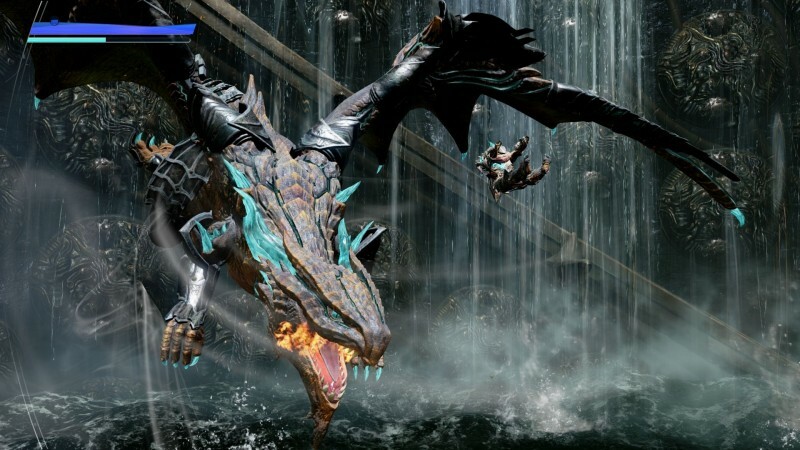 For more on Scalebound, check out our impressions from Gamescom.